Avoid the traditional door-to-door fundraisers, where students have to sell something, collect money and then deliver the goods. 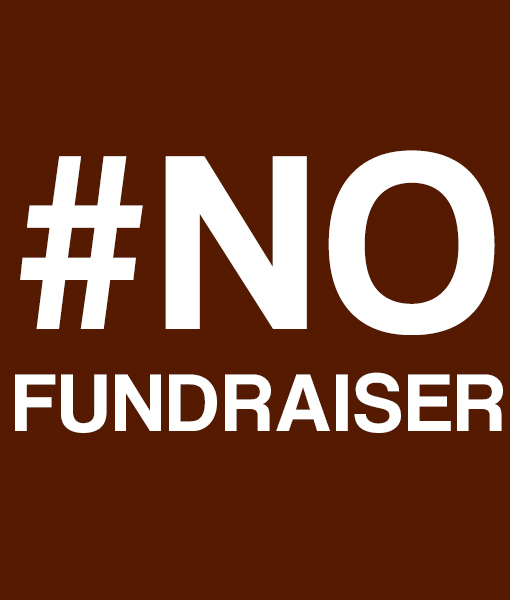 Instead participate in the Foundation’s #No Fundraiser. These funds go back into our classrooms in the form of equipment, supplies, etc. to enhance our academic programs at LCS. Your donation will be doubled or even tripled when we use it to create some of the fantastic baskets/auction items that you can bid on when you attend our 7th Annual Beneﬁt Auction on April 6th, 2019. This amazing event brings together our school, our community and many of our local businesses to raise support for our school. 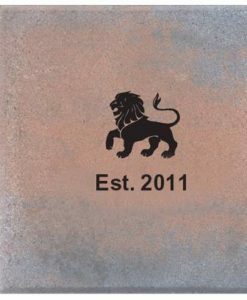 Last year, the LCS Foundation spent over $85,000 on classroom equipment and supplies to enhance our academic programs. This year, we’ve already spent over $41,000 and we’re just 5 weeks into the school year! Your contributions and participation are crucial to our success and we thank you so much for your support. $5 I don’t want to bake for a bake sale, so here’s the money I would have spent on those cupcakes! $15 I do not want to hit up friends, family and co-workers, so here is the money I would have spent buying wrapping paper. $25 I do not want to walk, swim or run in anything that has a “thon” in it. Here is the money I would have spent on my child’s “FREE” tshirt. $50 I probably wouldn’t have participated anyway, so here’s my money to take my name off the list. I am making a larger donation in appreciation for not having anything to buy, sell or do except ﬁll out this form.